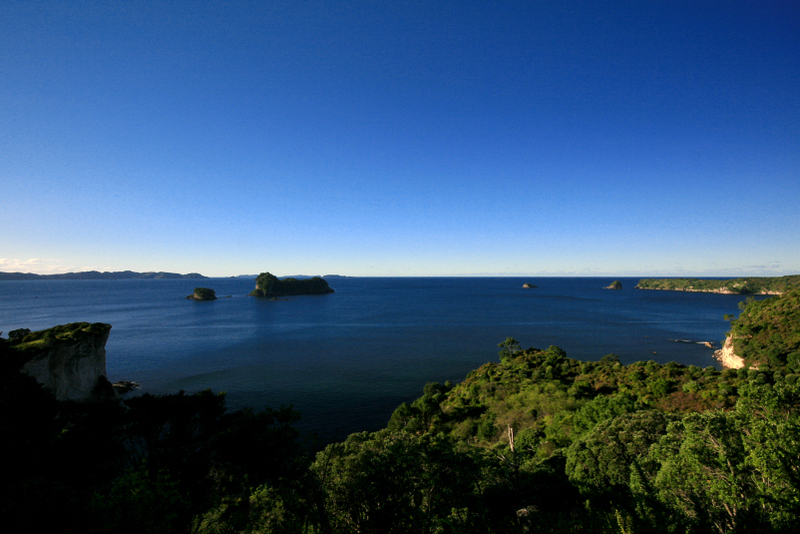 cathedral cove marine reserve. hahei, the coromandel june 2010. This entry was posted in new zealand, photos and tagged cathedral cove, coromandel, hahei, landscape, north island, photo, photography. Bookmark the permalink.